Since I practice criminal defense law in Columbus, OH, I know that city, county, state and Ohio State University police enforce underage drinking laws vigorously. Combine a large population of college students with a long list of regulations on the purchase, possession, and consumption of beer, wine, and liquor, and you have all the ingredients for a seemingly never-ending docket of cases involving alcohol and alleged offenders who are under the age of 21. Figuring out how to fight any of the above most effectively will require a consultation with an experienced Ohio underage drinking attorney. Briefly, I can note that prosecutors should have store video that allows a positive visual identification of the accused, a certified receipt, and eyewitness testimony to substantiate an illegal alcohol purchase charge. Bartenders or security personnel who get fooled by fake IDs can admit to being less than 100 percent perfect in spotting a counterfeited driver’s license without admitting to facilitating an illegal act. Breath, blood, and urine alcohol concentration tests performed after an arrest on suspicion of drunk driving can be challenged on many grounds. I’ll spare you a further litany but will note that section 4301.69 of the Ohio Revised Code makes it legal for parents to serve their own children alcohol in their own homes. 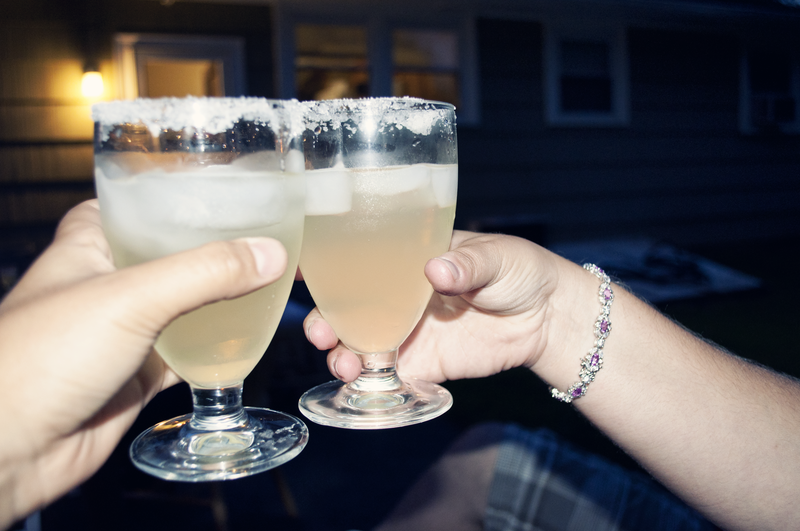 Spouses who are of legal drinking age can share drinks with a younger husband or wife. Use of alcohol for religious celebrations and sacraments cannot be prosecuted. These affirmative defenses against charges of drinking underage may come in to play in certain cases. Working with an Ohio underage drinking attorney to fight an alcohol charge against a teen or young adult often makes sense because the penalties for a conviction often extend to a driver’s license suspension that applies to the suspect’s personal license as well as a CDL. Also, an alcohol offense goes on a young person’s public record, potentially complicating efforts to find jobs, take advantage of educational opportunities, and secure several types of loans. A skilled criminal defense lawyer will hold any charging police officer and prosecuting attorney to the highest standards for evidence. The defendant’s legal advocate will also explore options for pleading to a minor offense that brings only a fine. If you need help with an Ohio underage drinking case, let The Maher Law Firm know if we can be of service. An initial discussion will cost you nothing, so call us at (614) 205-2208 or contact us online.